Verizon’s long-running rewards program called Smart Rewards is being retired on November 1. 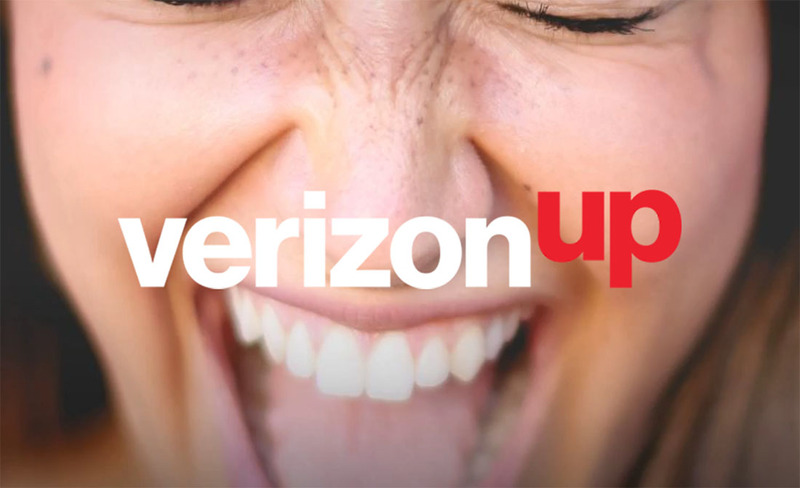 In its place is a new program called Verizon Up that went live yesterday and should be simpler to use, while potentially offering better returns for the credits you earn. Unfortunately, I’d suggest you avoid it, since Verizon Up’s sign-up process forces you to sign-up for Verizon Selects, another of their programs that isn’t exactly going to win any awards in the privacy department. First noticed by The Verge, the requirement from Verizon Up to sign-up for Verizon Selects is a pretty sh*tty one. You see, Verizon Selects has been around for years and we’ve hated it from day one. We haven’t been a fan because it wants you to give Verizon permission to track almost everything you do from your Verizon phone in order to serve you better ads. Honestly, who wakes up in the morning asking, “Man, why can’t anyone show me cooler ads?” I think you know the answer to that. Verizon Selects tracks “information about your wireless device and how you use it – including web addresses of the sites you visit, similar information about apps and features you use, as well as device and advertising identifiers.” Yes, you are reading that correctly – it tracks your web and app usage, along with the features you use. Great! Additionally, you’ll be sharing the information that Selects tracks with Oath, the company that was formed from Verizon’s acquisitions of Yahoo and AOL. Nice! I should point out that the previous Smart Rewards program wanted you to sign-up for Verizon Selects as well, but there wasn’t the hard requirement that Verizon Up has. If you take a look at the Smart Rewards FAQ from a few days ago, it says that it “may require enrollment in Verizon Selects.” May is not a “You have to!” It’s my understanding that you could opt-out of it if you wanted to and remain in the rewards program. With Verizon Up, that doesn’t appear to be the case. OK, so what if you don’t care about Verizon tracking your every move and just want free stuff? Then feel free to sign on up. You’ll need the My Verizon app installed on your phone. If you have it, open it up and you should see a message telling you about Verizon Up and how to get started. It only takes a couple of taps and you are in and earning credits (You earn them by paying your bill and buying Verizon stuff, I believe.). I’ll have to leave you from there to find out how it all works, since I haven’t and won’t be signing up. For Smart Rewards users, know that your balance of rewards points are safe for the moment. You do have to use them up Before November 1, though.